Last year, a borked server migration resulted in MySpace losing all of the music uploaded to the website between 2003 and 2015—a loss estimated at more than 50 million tracks from 14 million artists. But now a small fraction has been recovered thanks to an anonymous group of academics and uploaded to the Internet Archive. The Internet Archive says it received 490,000 mp3 files originally hosted on MySpace from an “anonymous academic study conducted between 2008 and 2010.” The group was purportedly studying music networks at the time and grabbed 1.3 terabytes of music from MySpace, then contacted the Internet Archive once it heard about the loss. The collection has since been dubbed The MySpace Dragon Hoard (2008-2010). You can search through collection through the archive’s Hobbit interface, which has been designed to look like the old MySpace player. It’s not a perfect search engine—the sheer size of the collection means it takes a while to load up at first. Still, the hefty hoard has already brought some solace to creators affected by the loss. Of course, this impressive collection is only a mere fraction of the total number of songs lost. If we’re being totally honest, their recovery is also apparently the result of dumb luck. 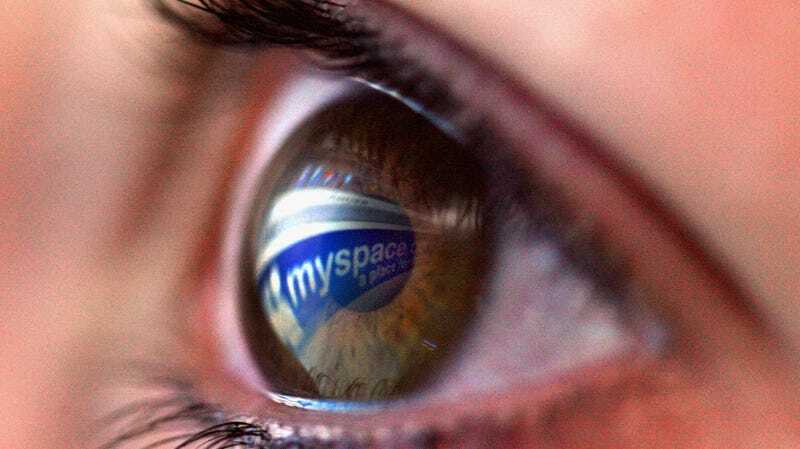 MySpace had nothing to do with it, and if not for the kindness of some anonymous academics and a non-profit group dedicated to preserving internet history, these tracks would still be lost. While it’s possible there are more lost songs lurking somewhere on a forgotten hard drive, it’s unlikely that the majority of the songs lost will ever resurface. And just a reminder: If you’re a creator, don’t rely on the cloud to save your art. Make backups.